The Linen Moba Basket, Mattress, Lining is hygienic, eco-friendly, safe & durable with contemporary ergonomic design. Over 5 million babies are born each year in Europe alone and it is estimated that 1 in 3 parents use a Moses basket. 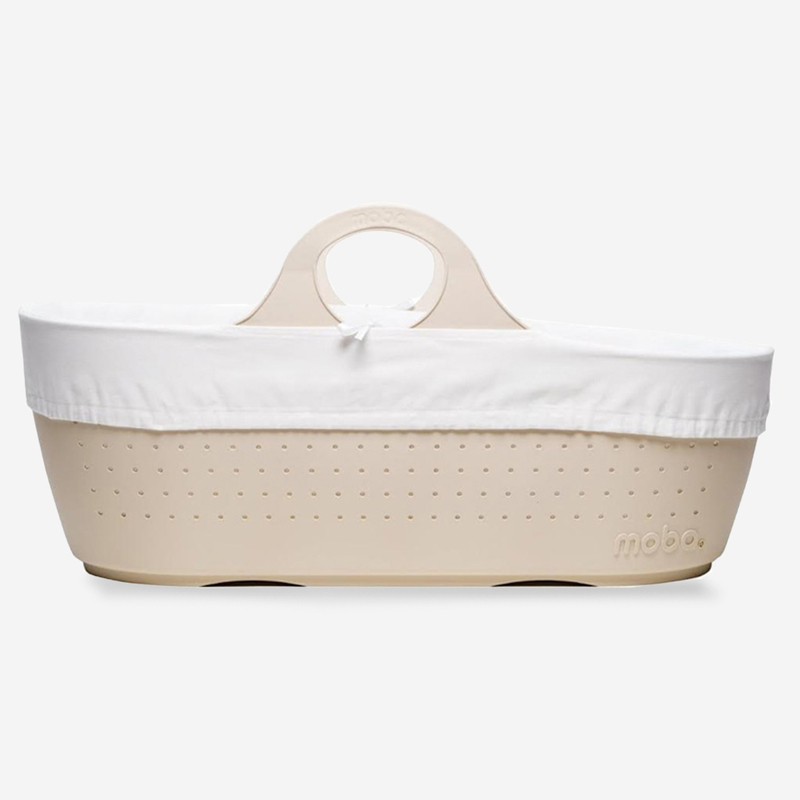 As a result, the creators of Moba felt that the time had come for the Moses basket to be updated to suit modern standards of quality and safety. And so Moba® was born! Many new parents aren’t aware that before buying a traditional hand-made natural fibre Moses baskets they should be considering the following: Their size and quality can be inconsistent therefore the mattresses and stands do not fit correctly. They can fray or even occasionally break forming sharp points and scratchy surfaces. They are unable to be cleaned thoroughly. They can rot in storage; the wicker or palm leaf can split or degrade over time becoming contaminated with bacteria and small mites. They are not generally made from sustainable or reusable resources and are often shipped thousands of miles across oceans creating a very bad carbon footprint. Most are fumigated to remove bugs in the fibres and picked up in transportation. The residue from the strong chemical spray could be hazardous to babies and has been linked to asthma. This is where Moba® comes in, Moba® combines the functionality of a traditional product with a contemporary design. Has ergonomic shaped handles with a soft grip for comfort. They are strong and durable so they will never break! Is made from a soft, tactile, synthetic material that is completely recyclable. The special material is hypoallergenic, non-toxic and FDA approved. It looks and feels great! Each Moba comes with a luxury White cotton liner. Our fabric is sourced from one of the last remaining family run weaving mills in the UK. We have used 100% unlined brushed cotton, woven specially for Moba. We have gone to great lengths to ensure our bedding is of the highest standard. 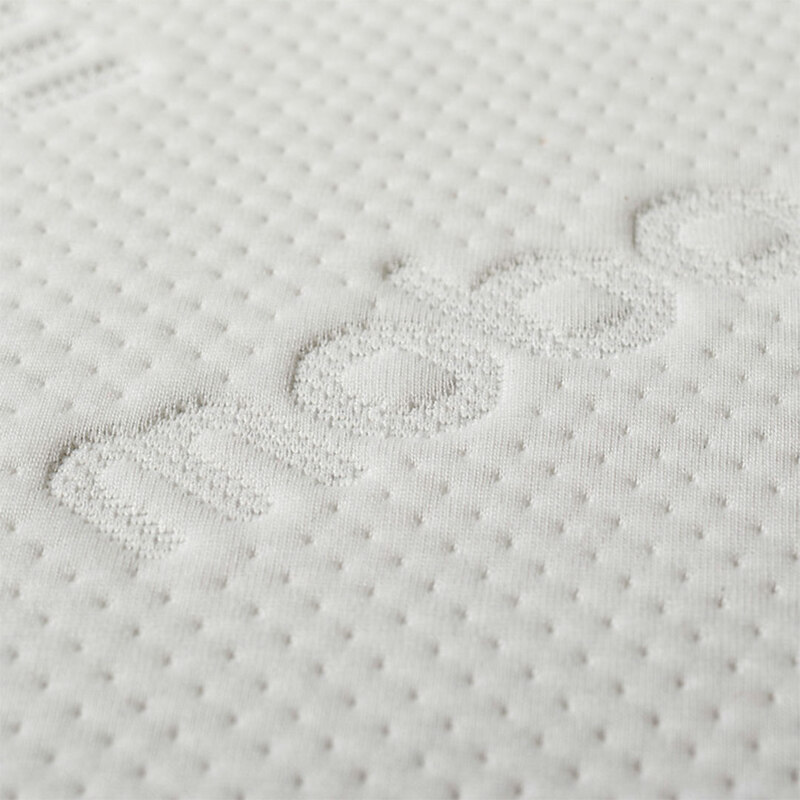 The Moba mattress has a 3D knitted top cover that promotes air circulation which helps prevent overheating and maximises breathability for your baby. The mattress is lined with a breathable, water-repellent fabric which keeps the mattress interior fresh and clean and protects the mattress from fungal and bacterial contamination. The Moba mattress is hypoallergenic and PVC free so it is perfect for babies with allegeries. It can be machine washed at 60 degrees, which is the temperature that dust mites are killed, this helps prevent allergies such as asthma and eczema. 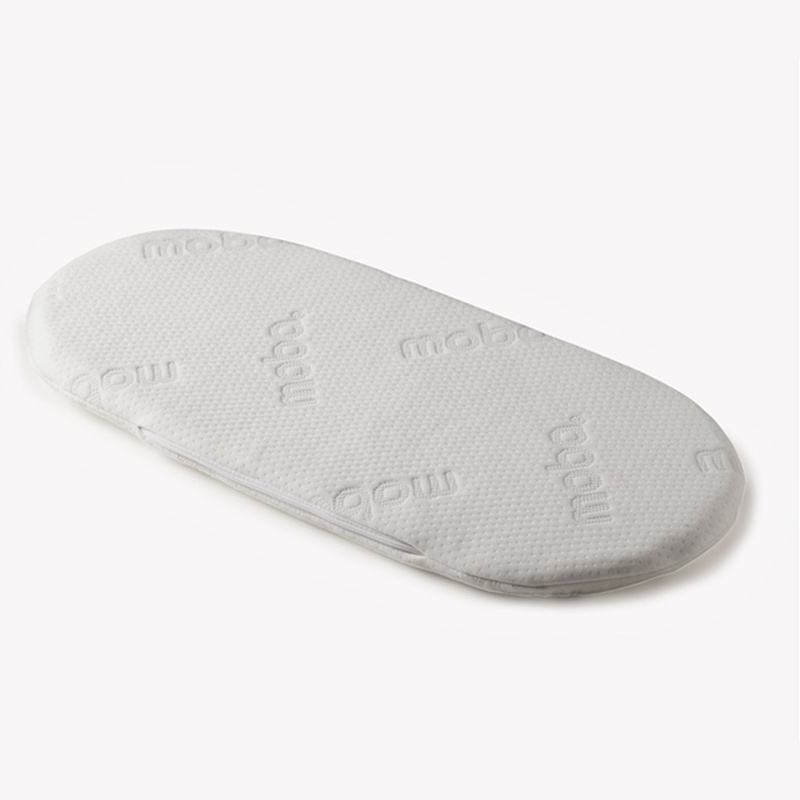 The Moba mattress is 70cm x 30cm and made in England. 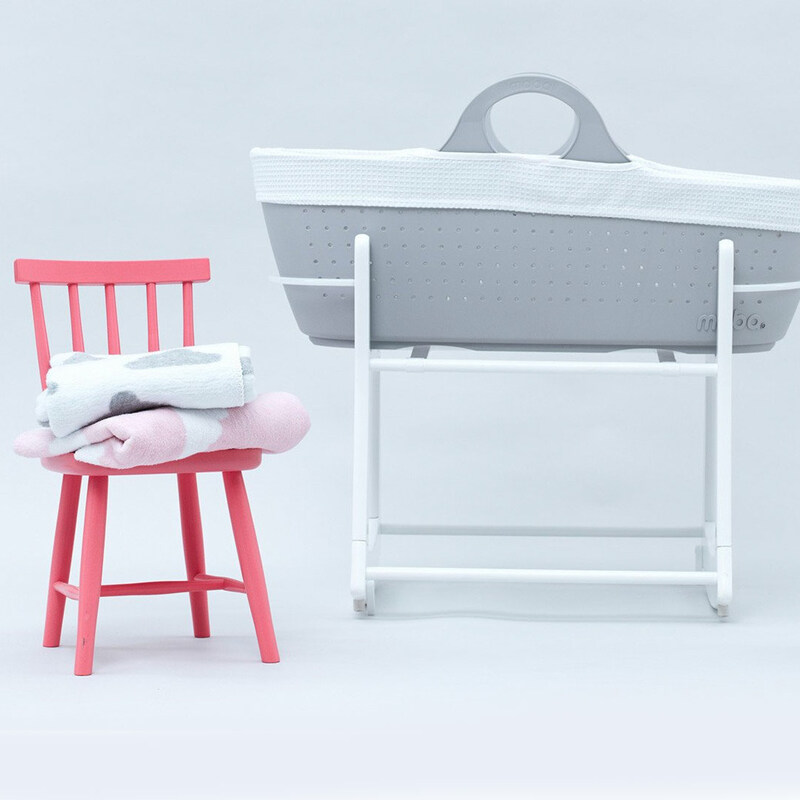 The convenient Moba Rocking Moses Basket Stand is available separately. Made from sustainably sourced wood with flexible plastic hoops, the rocking stand is designed to hug the sides of your Moba for a secure fit.